Typically used for void fill or product protection. Moving and storage, manufacturing and packaging companies utilize this versatile, low cost and earth friendly product. 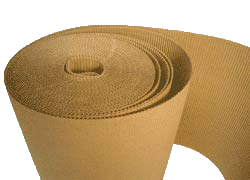 Kraft Paper is a standard in manufacturing and packaging for void fill and product protection. More durable than Dunnage Newsprint with better strength and memory properties. Available in various widths and paper weights. Designed for the painting industry to protect surfaces from overspray. Use during building construction or for automotive painting and benefit from the versatility of Masking Paper. The most cost-effective solution to protect pallet loads. Used for pallet protection, anti-slip, tier separation or product protection in multiple industries. Used to protect floor surfaces from paint, construction projects, hanging drywall, fiberglass manufacturing and more. Let us know what you need and we'll send you a quote right away! Using high-quality, premium fibers we offer a variety of paper towel options to fit both universal and proprietary dispensers. A reliable temporary surface guard from stains, spills and scratches during construction. Spartan Floor Guard protects against water paint, mud and more! Woven Polyethylene with a layer of foam provides excellent insulation for winter protection, concrete curing and ground thaw conditions. A perfect complement to Floor Guard. 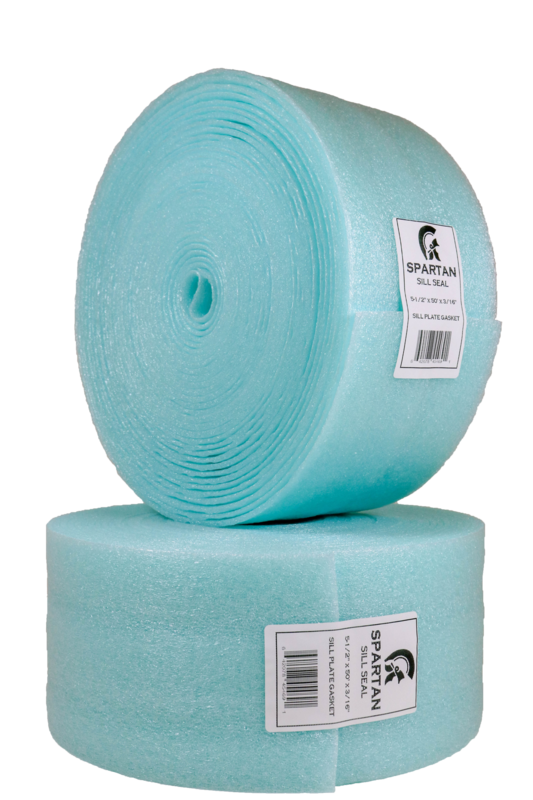 Spartan Flatback Seam Tape is designed to seal floor seams, repair holes and tears during building construction. A sustainable and economical solution to protect almost any surface. Can also be used as protective packaging for cushioning or wrapping. Correct framing problems with these versatile cardboard strips to create the perfect interior walls. This closed-cell polyethylene foam compresses to seal gaps in irregular surfaces, around windows and doors, under wall plates and between cap floor joists. Available in 3-1/2”, 5-1/2” and 7-1/2” widths. These versatile and economical rolls can be used for inner packaging, surface protection and more. Commonly used for furniture protection, fulfillment and construction. Available in multiple widths from 6" to 72". Choose from a variety of Tapes for carton sealing, surface protection for painting projects and more! For a list of Northwest Tapes click here. 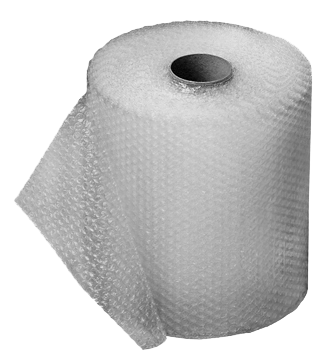 Protect products from damage with large (1/2") or small (3/16") bubble rolls. These 100% biodegradable loose fill peanuts are made from vegetable starch and packaged in 12 cubic foot, biodegradable bags.